The fire ritual or the Homam Yajna goes back in age to the Vedic period. The purpose of fire sacrifice is to invoke the divine presence. The performer sacrifices ingredients into the fire, while chanting the sacred hymns. 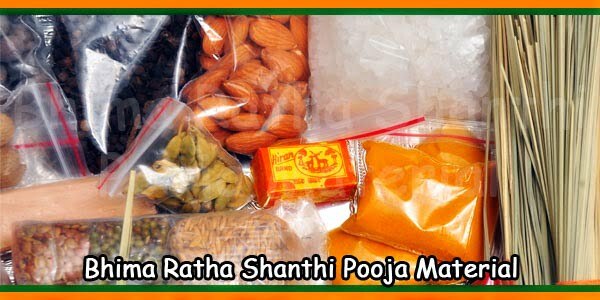 Maha Lakshmi Homam is one of the most advantageous Vedic rituals. It seeks to solicit the blessing of the Goddess Lakshmi. It is said the fire ritual appeases the Divine spirit of the deity, who then blesses the devotee with wealth, opulence, peace and prosperity. In this context, it will be interesting to mention the etymological significance of Lakshmi. The Sanskrit jargon ‘Laksme’ means goal or objective. Laksme homam not only relates to the materialistic accomplishments of life but also epitomizes the spiritual accomplishment of life, since Laksme embodies spiritual and the materialistic goals of life. There are some of the places where Sri Maha Lakshmi is said to found. On the backside of Cow (that’s the reason cow’s urine is used for making pure), Elephants face, Natural scented Flowers, Thiru Villakku, Sandal wood. Gomiyam (Cow’s urine), inside palm etc. And more than these, the smoke which comes out of every Homam is also said to be the place where Sri Maha Lakshmi is found. Nelli tree is the place where Maha Lakshmi is found and his complete blessing is offered. Nellikkani is also called with the name “Haribalam”. Hari means Mahalakshmi “Balam” means strength. 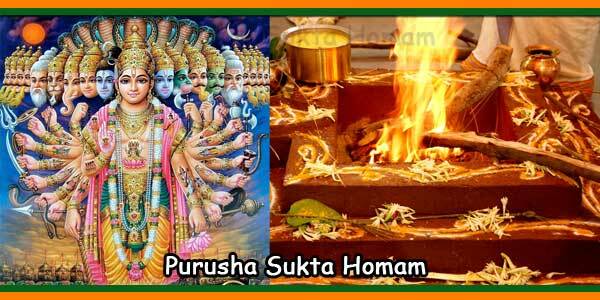 Sri Suktha Homam of Devi Maha Lakshmi is a major spiritual procedure for attaining of financial desires and prosperity. There are Fifteen Mantras in the Sri Suktham. Sri Suktham is in Atharvana Veda and also appears as a supplement to Rig Veda. 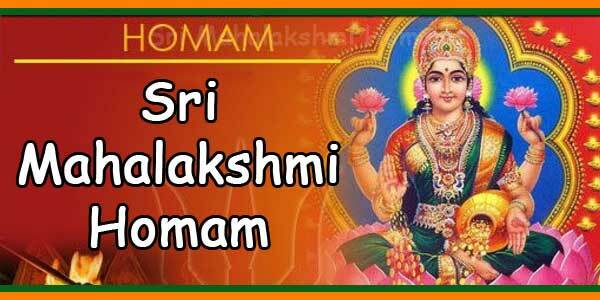 Sri Suktha Homam of Sri Maha Lakshmi is a very powerful Homam which is highly recommended by our Divine Astrologer Thethiyur V.Mahadevan for removing Financial crisis, hardship and sufferings. 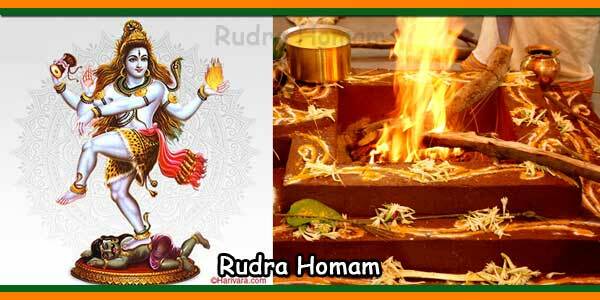 This powerful Homam restores and retains Health, Wealth, Peace, Prosperity and Abundance in life and remove obstacles. It removes misfortunes that creates poverty – both material as well as spiritual power. 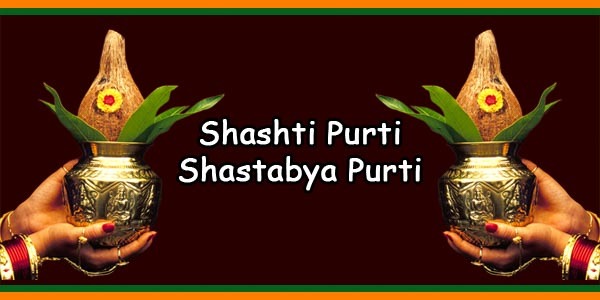 Attract Good health, wealth, peace and prosperity. The procedure starts by paying obeisance to the Lord Ganesha so that he removes all obstacles. Then, you can pay obeisance to your parents and your favorite deity. As you pay obeisance, you are supposed to wear the ring. Make it a point to wear it on the ring finger of your right finger. This part of wearing ring is optional but sipping water for the purpose of purification is compulsory. 2) Use the mixture that you have prepared out of raw rice, sesame oil, turmeric powder and vermilion (akshatas) for the purpose of doing Pranayam. The main purpose of doing Pranayam is to restrain the force of life. 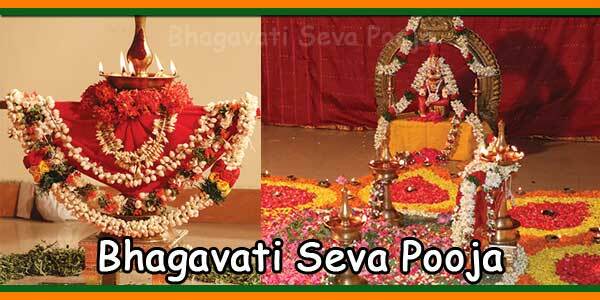 During this process, you are supposed to chant the Gayatri Mantra. 3) Transfer the mixture to the right palm, and declare your original intention. The main objective is to invoke the essence of Shri Maha Lakshmi Devi. 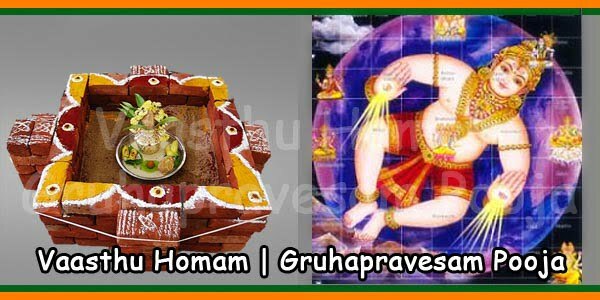 After you have made the promise, and declared your objective, you are supposed to leave the mixture on the homam performing square container. 5) The actual Homam procedure starts with the installation of fire. Place the grass shoot inside the homam performing container. Ensure that the trident tip faces the eastern side. Take one more grass shoot, or darbha, and place it in such a way that the tip faces the northern side. 7) Make sure to invoke the spirit of the fire God. 8) The fire thus aroused, has to be refined, and you can ensure refinement by dropping ghee or clarified butter in the same. Repeat the procedure of adding clarified butter, at least eight times. 9) As said before, the main objective is to invoke the essence of the Mother Goddess (Maha Lakshmi Devi). You have to conceive the image in your heart, and imagine as if she is entering the fire. From the fire, she makes her way across to the idol. 10) You have to be in a complete state of subjugation, where you have surrendered everything to the Mother Goddess. The coconuts or the wooden logs that you keep dropping in the fire are the reflection of your subjugated ego-less state. 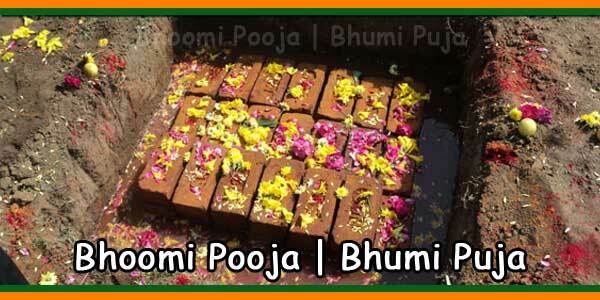 11) The Homam procedure ends with the meditation. Finally, you can offer burnt incense stick to the Mother Goddess. A concoction known as the akshatas. It consists of uncooked raw rice, sesame oil, turmeric powder and vermilion.